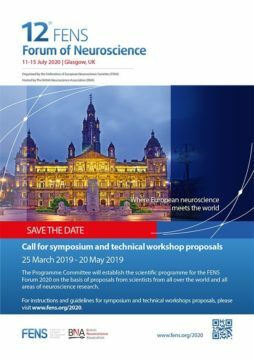 The 12th FENS Forum of Neuroscience will take place in Glasgow from 11 to 15 July 2020. Submissions for symposium & technical workshop proposals​ are open. 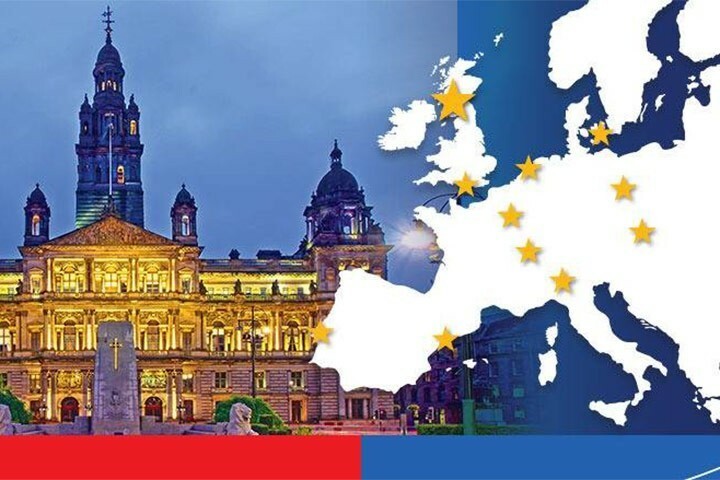 Deadline is 20 May.